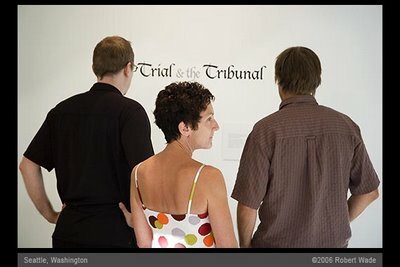 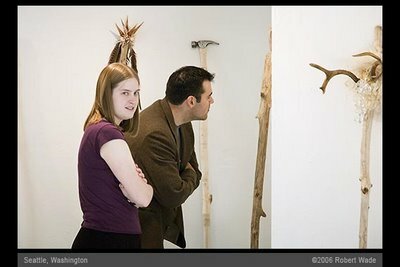 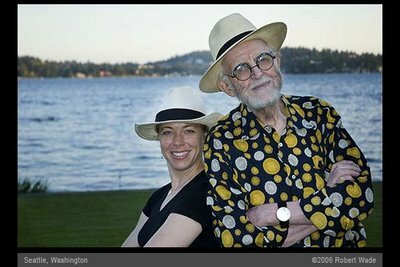 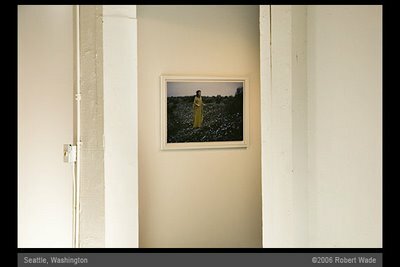 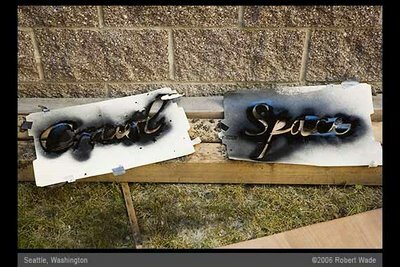 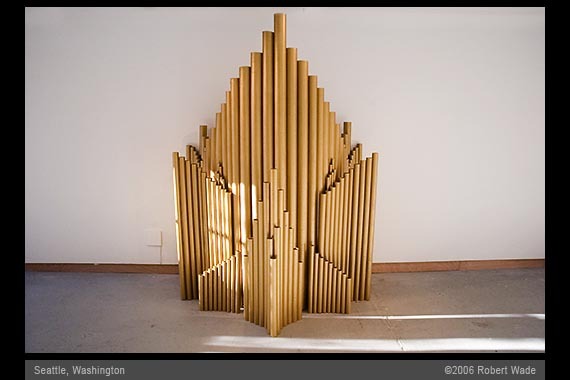 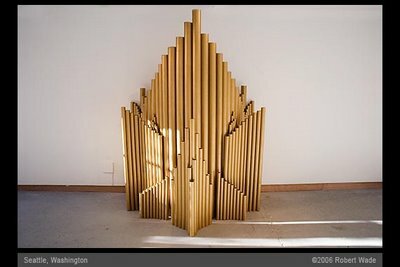 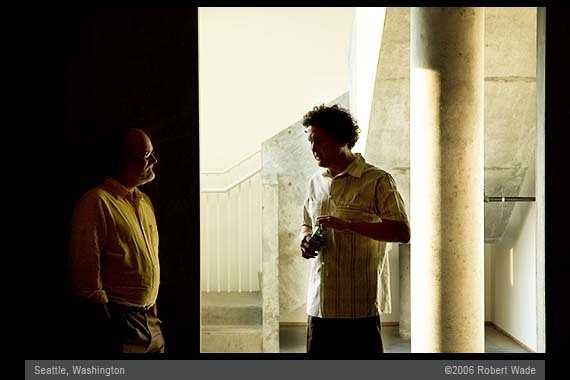 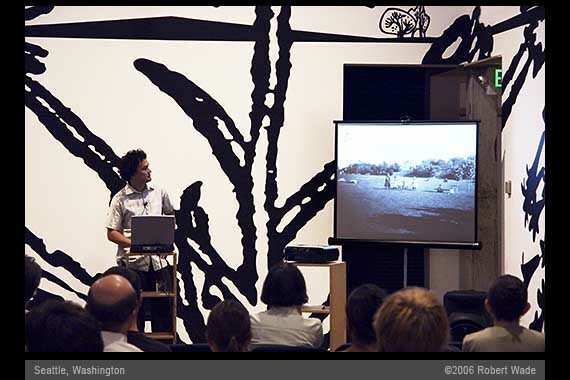 On August 19, 2006, Anne Mathern opened "Trial & the Tribunal," an exhibition of new video, photography and sound installation at Crawl Space in Seattle's Capitol Hill neighborhood. Crawl Space is an artist-run non-profit exhibition space providing a venue for innovative emerging artists. 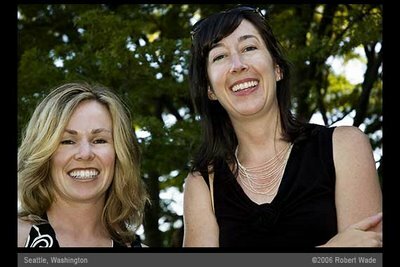 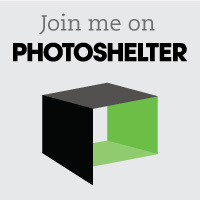 Mathern, a 2004 University of Washington graudate in photography, is a co-founder and the managing director of the gallery. 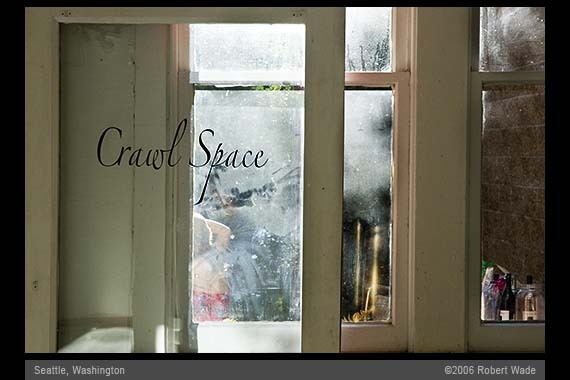 Crawl Space has received supportive reviews from the local press, including articles by Regina Hackett in the Seattle Post-Intelligence and Nate Lippens in the Stranger. 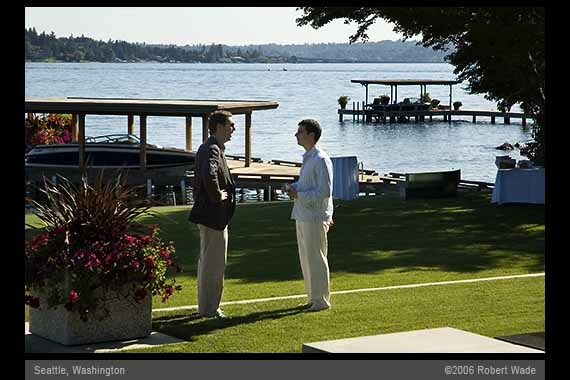 On August 3, architect Jerry Garcia spoke at Western Bridge about his proposal for Seattle’s Denny Park. 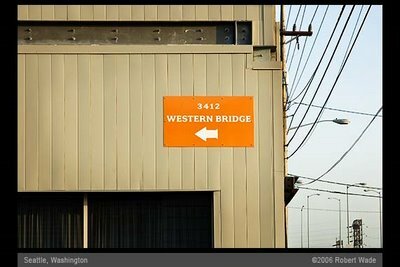 The park resides on a portion of Seattle’s infamous Denny Regrade. 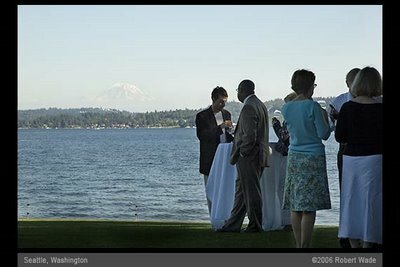 Over three decades, Denny Hill was flattened and its dirt moved to reclaim sections Elliott Bay. 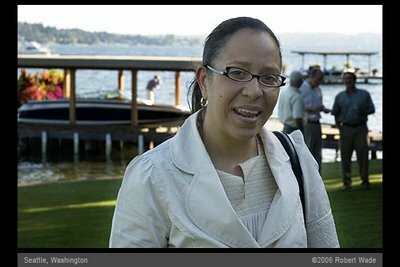 Garcia’s proposal seeks to restore two if Denny Park’s five acres to its original height. Mount Rainier and Lake Washington frame the 43rd Annual Meeting of the Seattle Art Museum’s (SAM) Contemporary Art Council (CAC). 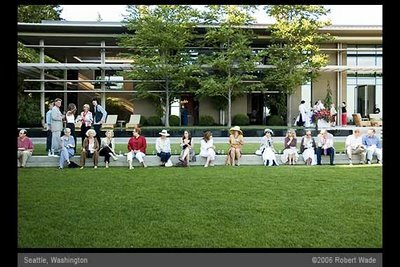 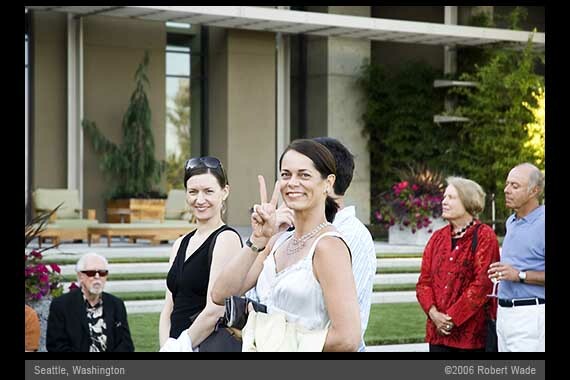 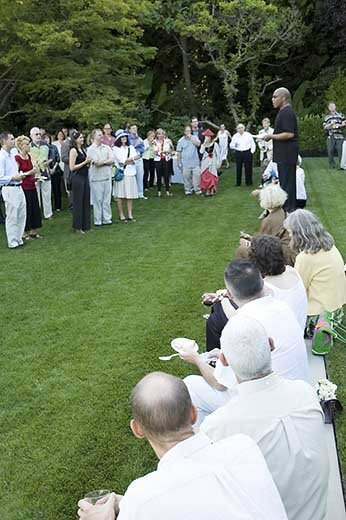 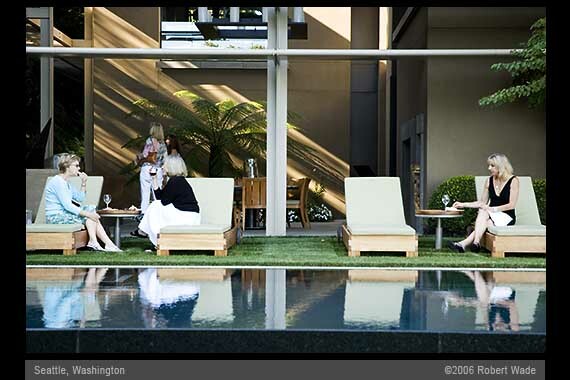 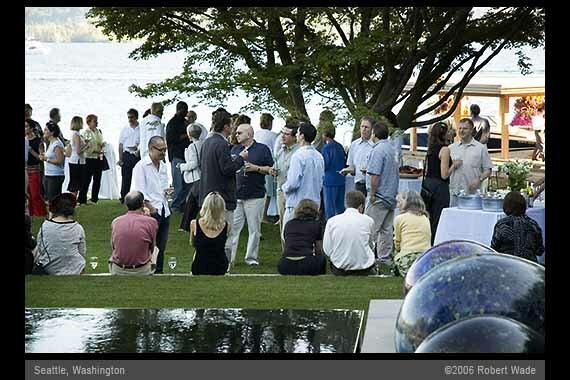 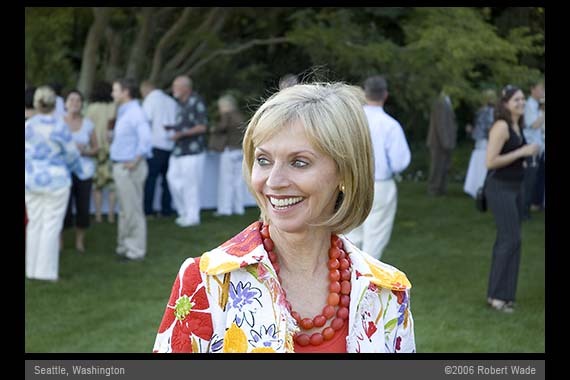 Held at the home of collectors Jeffrey and Susan Brotman, on July 27, 2006, the event was attended by 120 CAC members and guests.